We exited the air-conditioned truck and entered the blast furnace of the Atlanta afternoon on our way to Comic Mecca. This past Saturday, my husband and I attended our first Comic Convention. The Atlanta Comic Convention happens four times a year. This was the first time I’d heard of it and I can guarantee we’ll be attending every chance we can from now on. There were several vendors from all over the south-east with rows upon rows of boxes of comic books, graphic novels, collectibles, books, posters, and artwork. 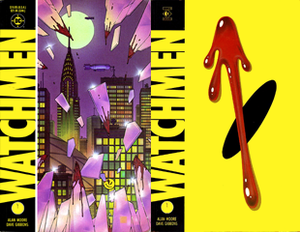 Outside of the huge comic room, there were two rows of tables manned by authors, artists and collectibles enthusiasts. Here at the Atlanta ComicCon, all are welcome to peruse, reminisce, dream and spend as much time and money as you want while letting your inner Geek out to play. We ran into a few friends there and all reveled in our Geekiness together. But my favorite part of the day, was meeting Bobby Nash, author of the novels Earthstrike Agenda, Deadly Games, and Evil Ways, as well as the graphic novel LANCE STAR: SKY RANGER #1 – “ONE SHOT!, and several anthologies. 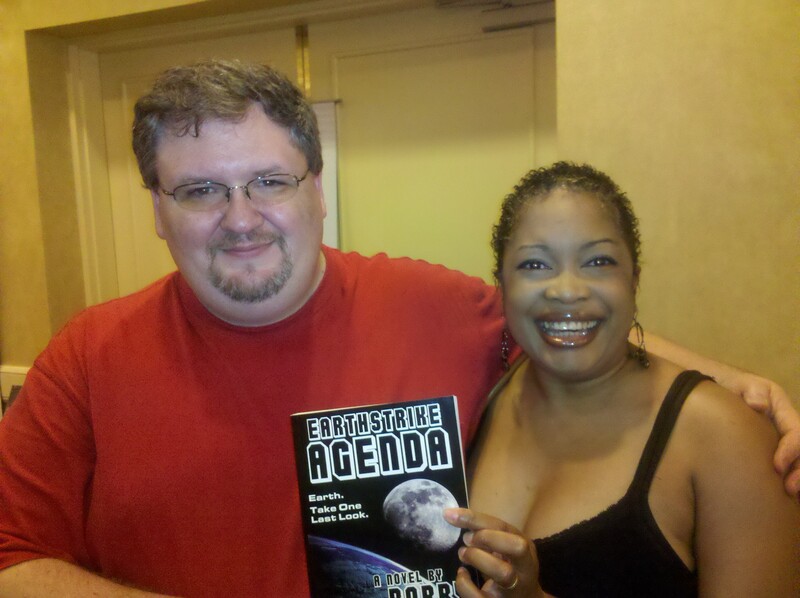 Bobby was kind enough to autograph a copy of Earthstrike Agenda for me. I will be reading it this week and posting a review next week. If you ever get the chance, do stop by Atlanta ComicCon and support our local artists, authors and business owners. It’s a great way to spend an afternoon as well as find a few new additions to your collections.